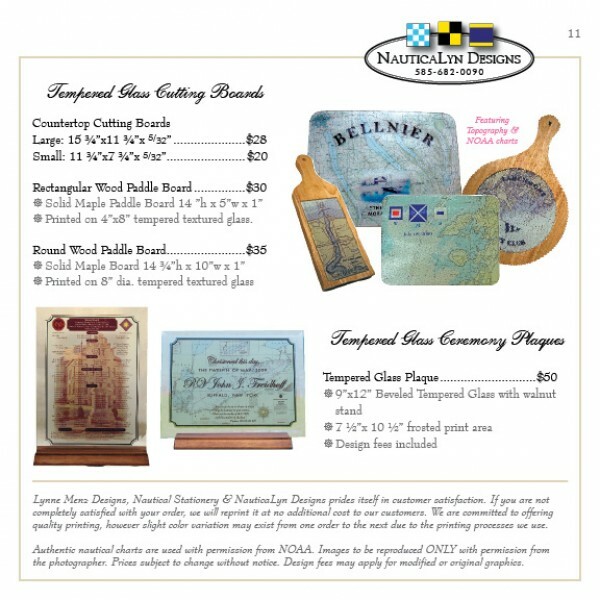 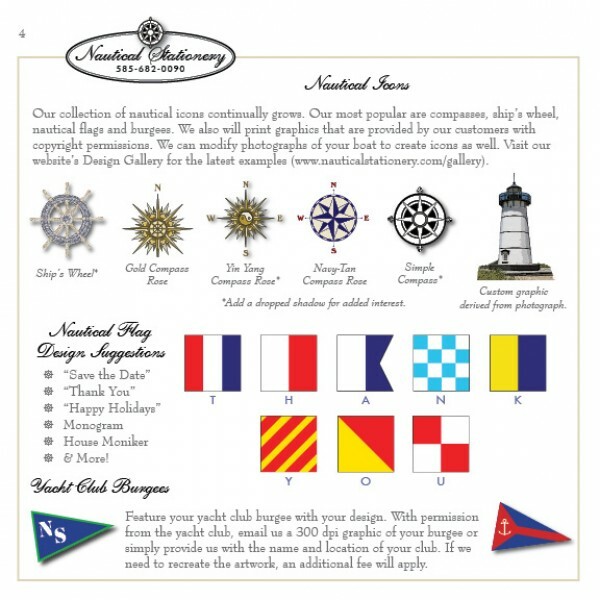 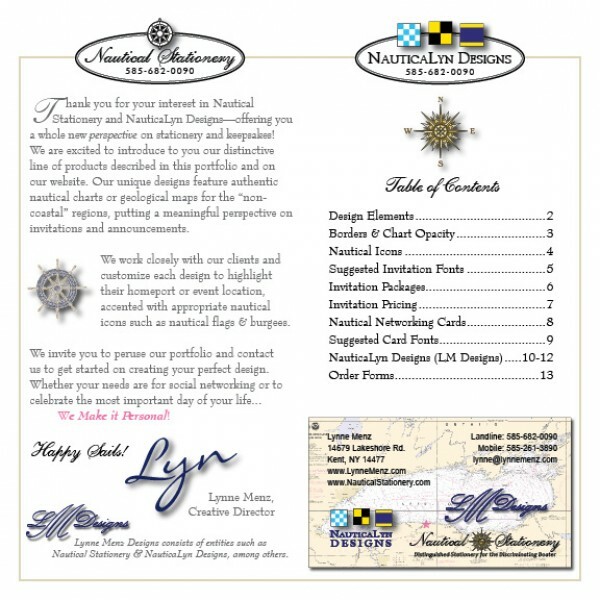 Lynne creates Nautical Stationery & Designs featuring authentic NOAA charts. 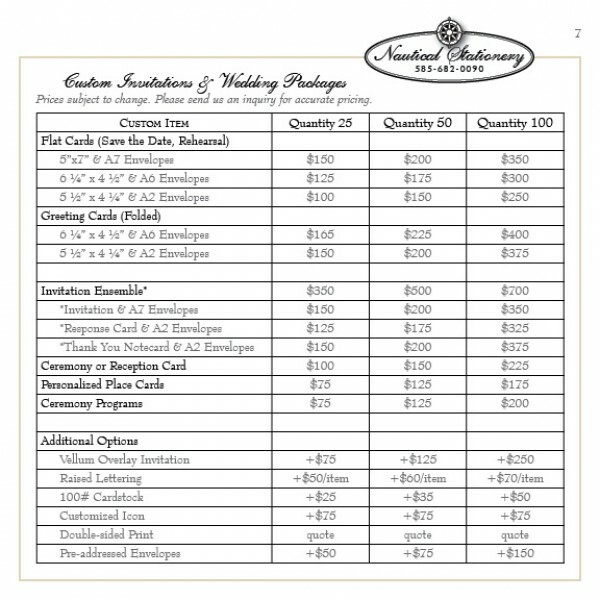 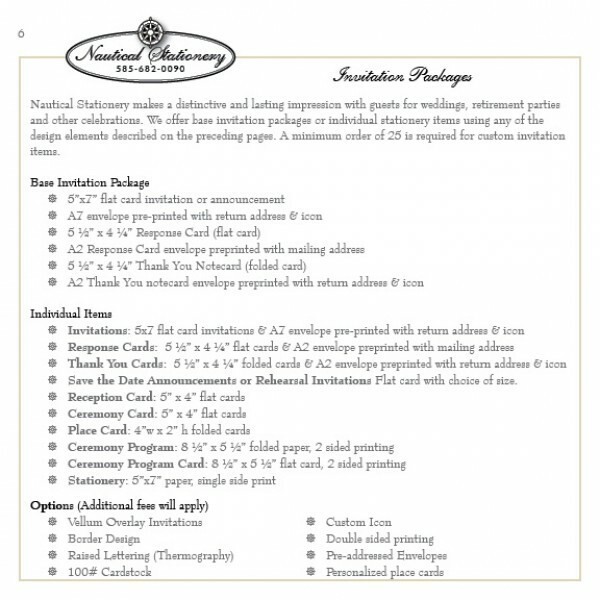 Wedding invitations, boat cards and greeting cards are the most popular stationery items. 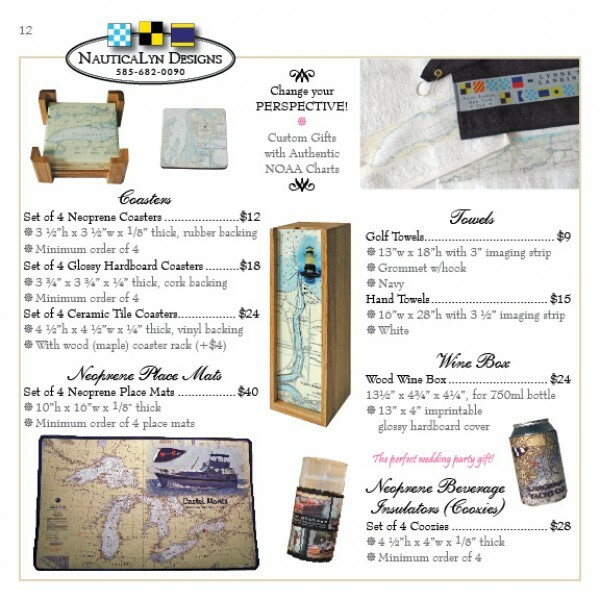 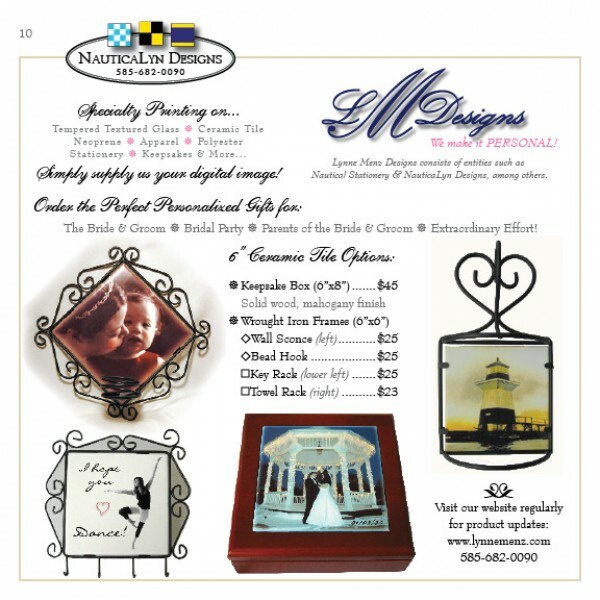 Glass cutting boards, coffee mugs, pillows and tote bags are also available with your home port featured. 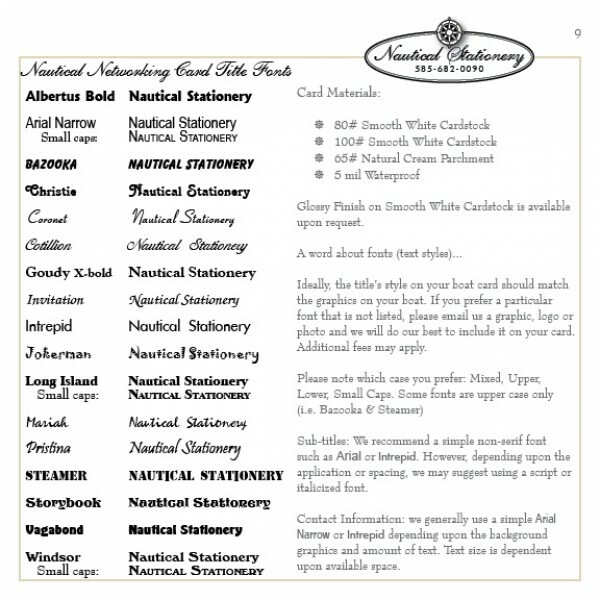 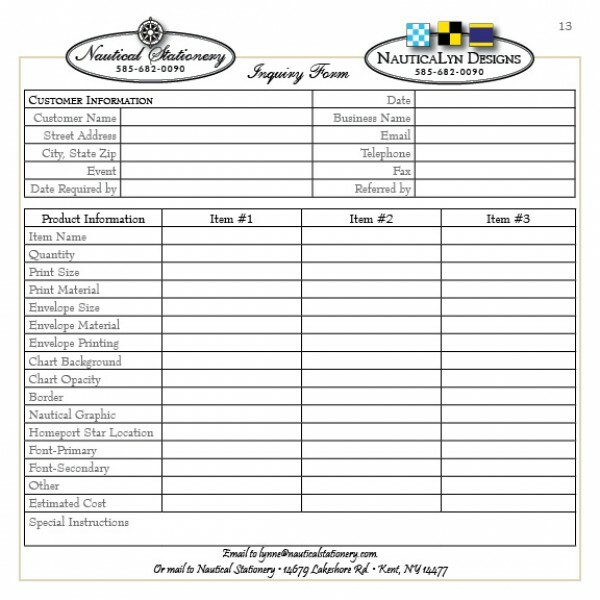 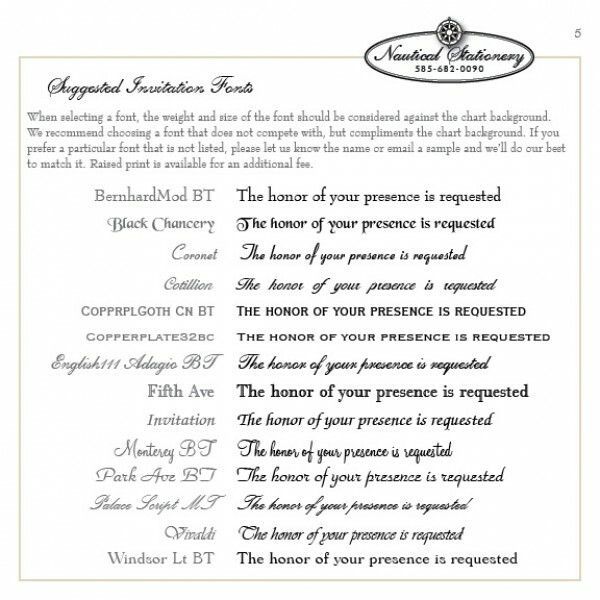 View the process of creating Nautical Stationery below. 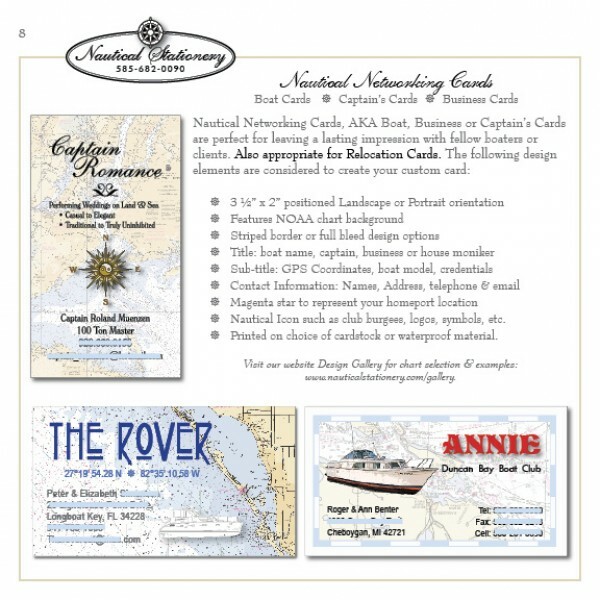 To view a high resolution printable catalog, DOWNLOAD the PDF version. 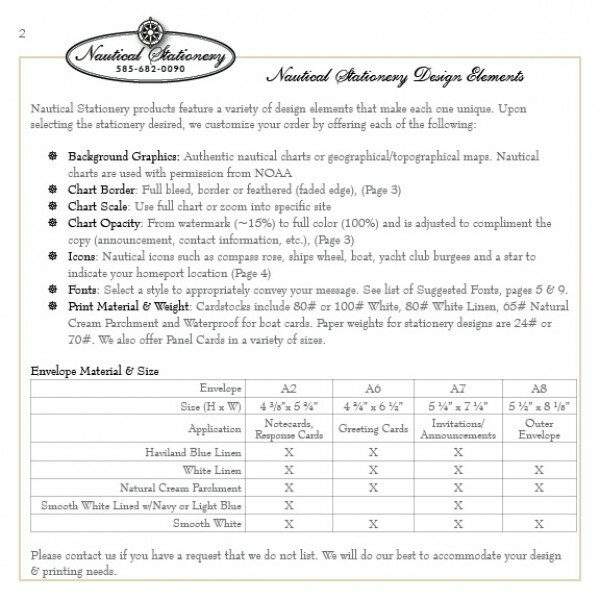 Halt the slides’ transitions by moving your mouse over the image. 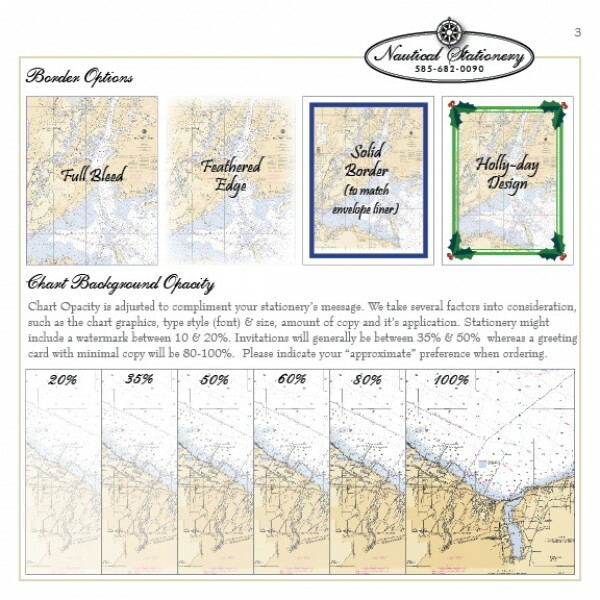 Moving your mouse off the image will resume the slide transition. 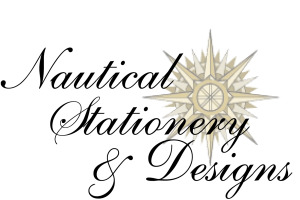 Click on the arrows on the right & left (centered) to control.